For SG 20, SG 31, SG 51 and SG 71. 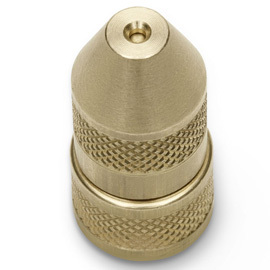 The adjustable brass nozzle spray pattern of hollow cone can be adjusted to full jet. For optimum spraying results even under changing conditions or in various applications.